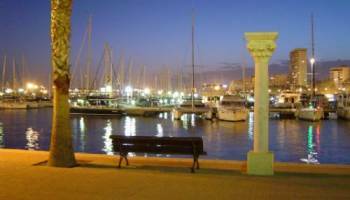 The capital of the region Alicante City is a lovely city and has a great marina, beaches and the Santa Barbara Castle (Castillo). There is the famous old town with small and narrow streets which have some great tapas bars and shops to enjoy. There is some superb shopping on offer in Alicante city with numerous plaza´s and commercial centre´s as well as the main area of the city, which is bustling day to day. The promenade is a beautiful area to walk along amongst the local´s and some beautiful tree´s line the promenade. Inland from Alicante (Spain) the road heads towards Madrid, in this area are many old towns and villages many with castles set on hills such as Sax, Villena, Elda, Novelda, Petrer as well as Monovar, Monforte del Cid, Aspe, Yecla, Caudette and Jumilla. South of Alicante are a number of coastal beach resorts. Los Arenales del Sol, Gran Alacant and then Santa Pola with miles of good sandy beaches, from Santa Pola you can take the ferry out to the small island of Tabarca once used by pirates this is a good spot for some snorkelling. A massive salt lake is south of Santa Pola (Salinas de Santa Pola). 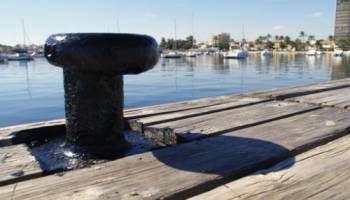 La Marina, Guardamar del Segura and La Mata are South of Santa Pola and all easily accessed from the N332 coastal road. 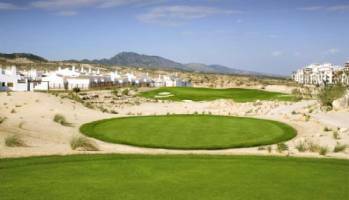 In this area just inland are the golf courses of La Marquesa and La Finca which are close to the towns of Formentera del Segura, Benijofar, Daya Nueva, Daya Vieja and Rojales with its unique cave houses and Ciudad Quesada a modern town only built in 1972. Further inland are towns of note such as Elche which is famous for its many palm trees, Orihuela, Crevillente (which is famous for making carpets), Albatera, Almoradi, Callosa de Segura, Catral, Dolores, Algorfa, Benejuzar and many more traditional Spanish towns and villages to explore and enjoy. South of Torrevieja are more coastal area´s such as Los Altos, Punta Prima, Playa Flamenca, Villamartin , La Zenia, Cabo Roig, Dehesa de Campoamor and Mil Palmeras. Each of them have plenty of amenities, great beaches and within close proximity to each other. 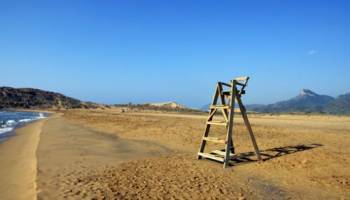 The town of Pilar de la Horadada is set slightly off the coast but there are beach areas at Torre de la Horadada and El Mojon. We hope this information will be of your interest, and remember that at Complete Spanish Properties we are specialists and we can provide you the perfect property for sale in Costa Blanca South, Alicante (newb build and resale). Find your dream home in the Mediterranean!